Microgaming is one of the longest running software developers in the online gambling industry. Among the first game providers to enter the mobile gaming market, it has been leading mobile real money pokies and table games software since 2004. Microgaming now has over 350 games optimised for portable play on Android, iPhone, iPad, Samsung and other popular devices, accessible via downloadable native apps and instant-play casinos running HTML5. It is also the first brand to develop a mobile slot game compatible with the Samsung Galaxy Gear smartwatch, proving the brands commitment to mobile innovation. Where can I play Microgaming casino games on my mobile? Roxy Palace Casino – dedicated exclusively to Microgaming software, this leading mobile casino offers a range of popular Microgaming titles available for instant-play directly over your mobile Web browser. Leo Vegas Casino – Leo Vegas is a multi-award winning mobile casino, offering a selection of portable Microgaming games as well as games from other leading software developers like NetEnt, BetSoft and Evolution Gaming. Thrills Casino – enjoy a selection of Microgaming’s mobile optimised games directly over your mobile Web browser at Thrills.com, formatted for play on both smartphones and tablets. 7 Sultans Casino – another casino offering nothing but pure Microgaming bliss, 7 Sultans provides a secure instant-play mobile casino for both Apple and Android users. Microgaming titles at all of these sites can be sampled for free in demo mode before handing over any real money wagers. New players signing up on their mobile devices can claim all kinds of great welcome packages, like matched deposit bonuses and free spins. Secure deposits at these sites are available using trusted payment methods like Visa, MasterCard, Neteller, Skrill, Paysafecard, ecoPayz, Entropay, POLi and bank transfers. What Microgaming games are available for mobile play? Progressive jackpots: Mega Moolah, Major Millions, Cash Splash, Treasure Nile. Video poker: Jacks or Better, Double Double Bonus Poker, Bonus Deuces Wild Poker, Deuces Wild Poker, Aces and Eights Poker, Aces and Faces Poker. Microgaming is committed to keeping up with mobile demand, so you’ll notice that most of the newer slot games are released in both desktop and mobile form. Check back regularly at our recommended Microgaming casinos to see what new titles are on offer, and sign up to receive promotional emails when you join a casino to stay in the loop of any new releases. What devices work best with Microgaming casinos? As Microgaming’s mobile games are powered by HTML5, any portable device operating this software is capable of running these game, making them compatible with the iOS, Android and Windows Phone operating systems. For optimal mobile play, we recommend these mobile devices: iPhone, iPad and iPod Touch (all generations), Samsung Galaxy, Samsung Galaxy Tab, Nokia, LG, HTC and Huawei. 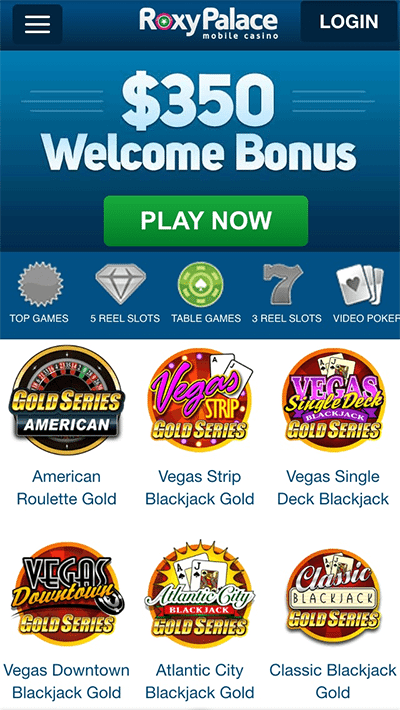 When playing at a mobile casino, flip your device horizontally to enjoy Microgaming’s titles to their full capacity. The touch-screen function makes mobile play a breeze – just make sure you have a strong enough WiFi, 3G or 4G connection so you don’t have to deal with any annoying delays or slow loading times. Is it safe to play Microgaming mobile games? Microgaming is one of the most trusted names in online gambling, with licensing from the Isle of Man, one of the most respected gambling jurisdictions in the world. As long as you play at at reputable, legitimate mobile casino using a secure Internet connection, you have no need to worry about your safety. Our recommended Microgaming sites are all protected by a minimum level of 128 Bit SSL (Secure Socket Layer) digital encryption security, which means you can make real money mobile deposits without the fear that your financial information will be intercepted by a third party. Reading this on your iOS or Android smartphone or tablet? Sign up at Roxy Palace today to claim up to $350 in welcome bonuses and enjoy the range of Microgaming mobile-optimised games on the go.